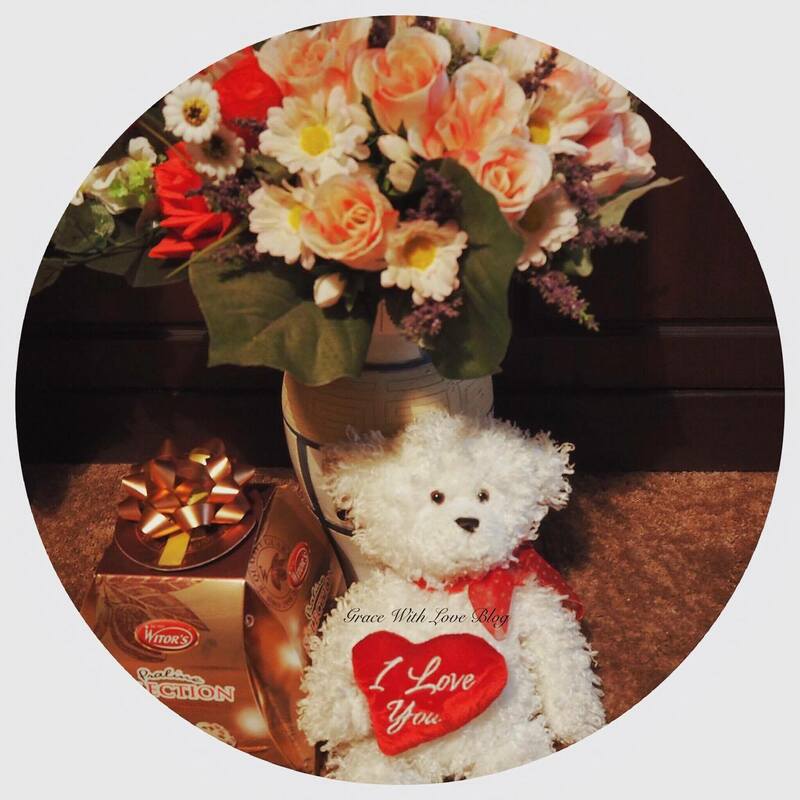 Flowers are a universally adored gift always guaranteed to put a stunning smile on your loved one's face on that special occasion. With Valentine's Day fast approaching it is now the ideal time to start focusing on present shopping! Furthermore, why not surprise your Mum or best friend with some beautiful blooms? Flowers are a wonderful present for birthdays and also a lovely way to say thank-you and to show someone that they are greatly appreciated. With my Mother's birthday coming up just before Valentines Day flowers are always on my mind at this time of year. Well Grace With Love Blog readers you are in luck today, read on to discover the latest and chicest online flower delivery service for beautiful blooms delivered to your door anywhere in Ireland. Lately, having come across a fantastic new Irish business offering a wonderful service it is a delight to share Bloom Magic Flowers with you. Bloom Magic deliver flowers nationwide to anywhere in Ireland with next day delivery (and even same day delivery for Dublin residents).If you are looking for Valentines Day flowers specifically you can view their lovely collection here! Hopefully this post provides you with some gift inspiration! 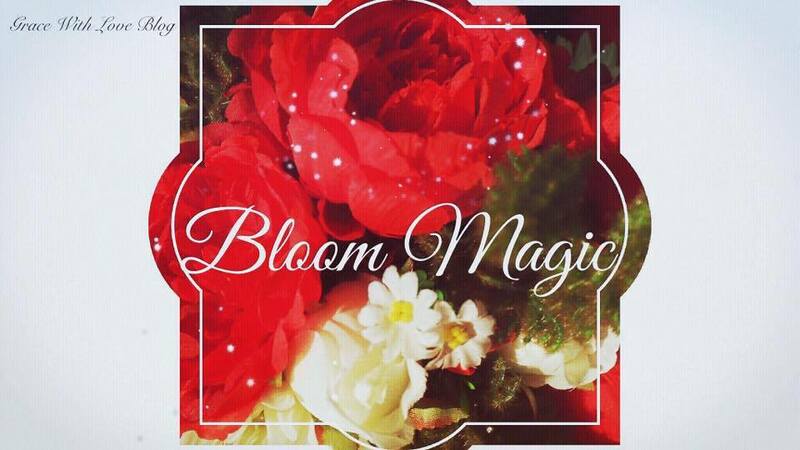 Please note: This post is a sponsored collaboration with Bloom Magic. For more information visit the disclaimer section.